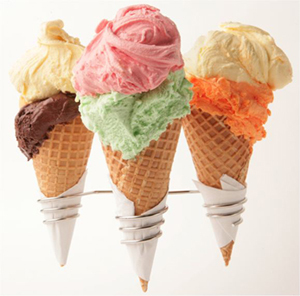 You are here: Home / News / The Best Gelato in Australia! The Best Gelato in Australia! Congratulation Fritz Gelato on being featured!